New to site and can be found in Oshkosh, WI. 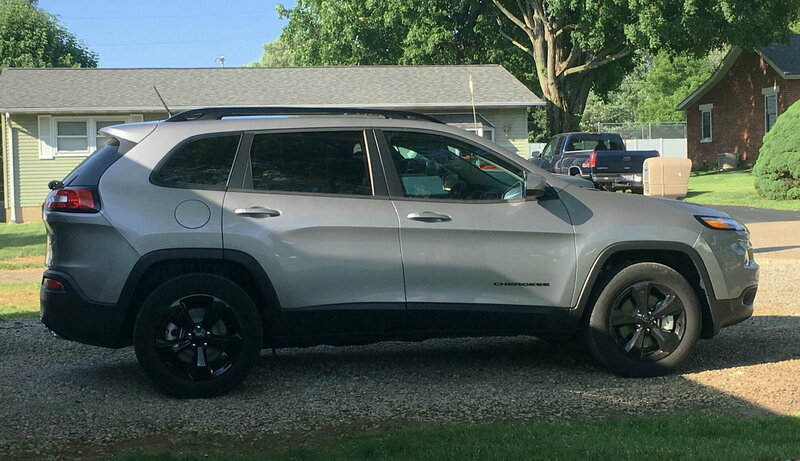 Just bought my 1st Jeep early this month. It's a 86 Jeep Cherokee pretty much currently all stock but will be updating it as I have $$ and time. Tom, South Bend IN. Have an 01' Sport I'll be modding over time. New here just checking in. Jase M. From southern ohio 18 kl 3.2 98 xj 4.0 auto. anyone from around the circleville/chillicothe area? Curtis Lambert , hello everyone ! I'm from Greenup Ky, the tri-state area where Ky/Oh/WV all come together ! 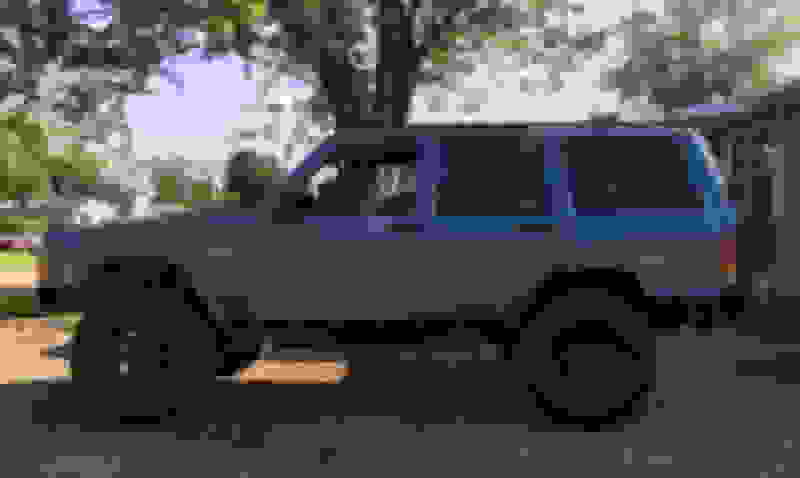 I'm doing a build on my 99XJ ! My first XJ, previously had a 79 CJ5 and a 96 ZJ GC. I am a certified jeepfreak !!! Hi, all....1st post (more to come! ) ; new member from WI. I know old post but thought I would check in anyways Evart, Mich. here. Will be keeping an eye out for get togethers or events! It's been very quite in this subforum lately. Hopefully as winter progresses some of the folks come in from the cold to say hello. Hello all, living in Southern IL with my 87 XJ Wagoneer. Hello all and merry Christmas! Dave here from Akron Ohio. Just acquired a southern US 2000 lifted Cherokee classic and I'm loving it that is replacing my rusted, but adored lifted KJ that had 260,000 miles on her. 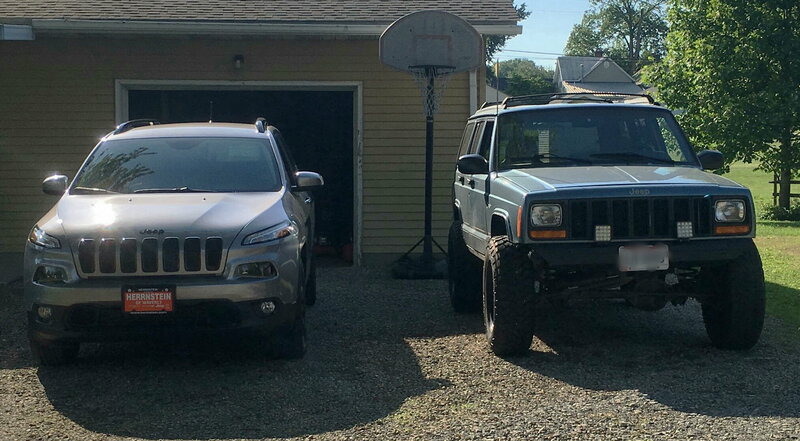 I have always wanted a lifted XJ for as long as I can remember and I'm glad to be apart of the group of owners. I simply love this new (old) Cherokee. Never thought I'd find one this clean and I look forward to all the discussions here. Thanks for having me. I'll post pictures as soon as I can for more of an intro. Be sure to intro yourself in the introduction section. Welcome to the site and agree I didn't get my first XJ till some 17 years after they quit building them. I got a nice clean southern one but not drivable to start (accident) but has came a long way in a short time! Noise from engine when HOT. Searched and video of sound.